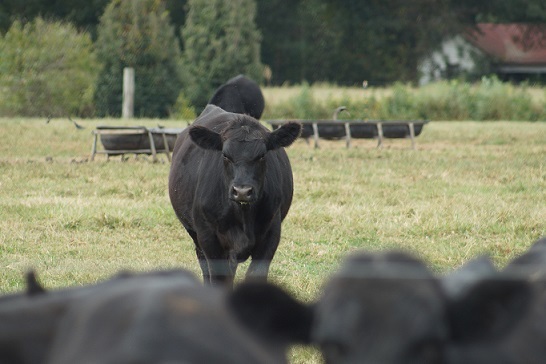 Nooherooka Natural is a 7th generation family-owned and operated farm committed to offering our customers premium all natural beef and pork products. We take every step to produce beef and pork that is both tender and bursting with flavor. Our animals are treated humanely and with respect and are pasture-raised without antibiotics, hormones, or feed additives. All feeds are grown right here on our own farm and we also utilize spent grains from local breweries. N ooherooka Natural products are processed in USDA inspected packing plants. All of our beef is dry aged allowing us to obtain the maximum in tenderness and flavor. Our beef and pork are vacuum packed to preserve freshness. Our animals are fed no animal by-products and are on a vegetarian diet. We raise our animals the way they were raised hundreds of years ago, with no hormones or antibiotics.